The K2 Pinnacle 88 Ti makes a great ski for the strong intermediate to expert skier who spends most of their time on the frontside, but will head off piste when the conditions are right. The 88mm waist is edgy and nimble on the frontside, with a strong bump performance, and decent floatation when the snow is fresh. Taper in the tip and tail provides an easy, non-grabby feel when you are moving through the bumps or powder. A Metal Laminate adds extra stability when you are moving fast, or busting through some crud. K2's Konic Technology takes heavier material in the core of the ski and moves it towards the edges of the skis for a more efficient energy transfer and easier steer-ability. All-Terrain Rocker has a rockered tip and tail to help you stay on top of fresh snow and initiate turns with ease. If you want a strong performer on the groomers and for light off trail skiing, the K2 Pinnacle 88 Ti makes a great choice. 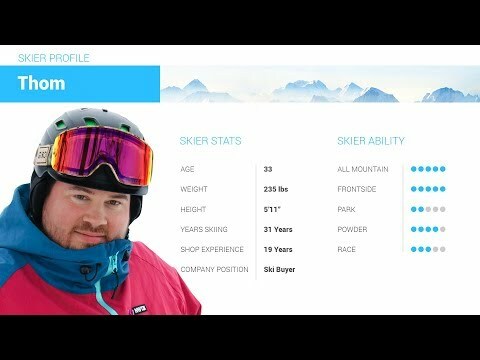 2019 K2 Pinnacle 88 Ti Ski Review by Adam. 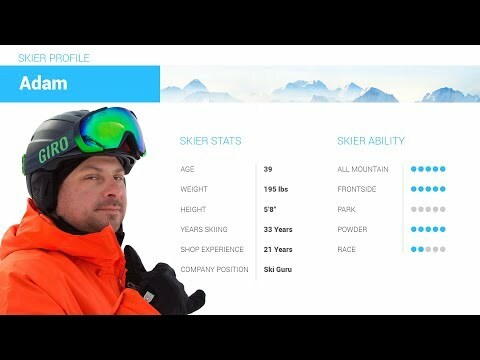 2019 K2 Pinnacle 88 Ti Ski Review by Thom . 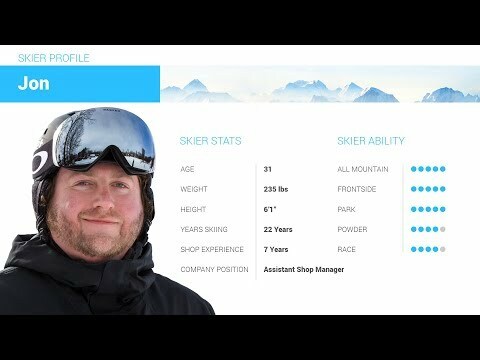 2019 K2 Pinnacle 88 Ti Ski Review by Jon . Q: Hi, I'm a beginner with elan waveflex 76 and progressing fast doing blues and an occasional black on piste groomed trails but maybe a trail here and there eventually. I feel like I'm going to outgrow these quickly and wish I went with a better ski. What are your recommendations between pinnacle 88ti, Nordica Navigator 85, and Rossi experience 80 or 88? I'm 6'2” 190 in northeast Ohio also ski in New York. A: At your height and weight the hex bridge metal in the Navigator 85 will be a huge benefit to you. It will hold very well on firm snow and still be super progressive harder trails and if you venture off trail at all. The 186cm length would be perfect for you.